The security manager of The Lalit Ashok filed a case against actor Pooja Gandhi and her politician friend Anil P Menasinakai, for not paying an outstanding bill of Rs 3.35 lakh. 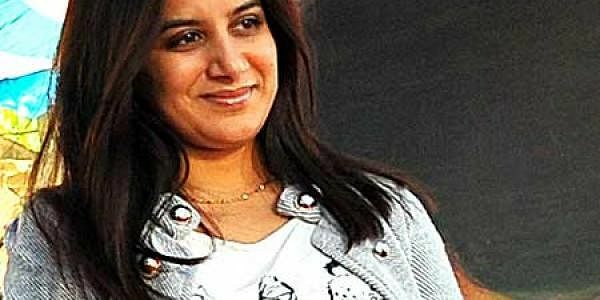 BENGALURU: The security manager of The Lalit Ashok filed a case against actor Pooja Gandhi and her politician friend Anil P Menasinakai, for not paying an outstanding bill of Rs 3.35 lakh. 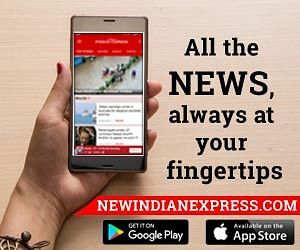 The security manager alleged that Pooja and Menasinakai had fled the hotel without paying the complete bill, and High Grounds police have taken up a non-cognizable report (NCR) case. A senior police officer said that on March 11, Muthanna CC, security manager, The Lalit Ashok, approached High Grounds police to file a case. Based on his statement, police have taken up the case, although an FIR was not registered as it is a non-cognizable case. In his complaint, Muthanna alleged that Pooja and Menasinakai stayed at the hotel along with their crew members, and hospitality services were provided to them from April 2016 to March 2017. The total bill was Rs 26,22,344. They paid Rs 22,83,129 on various days, till 2018. However, they did not make the full payment, with Rs 3,53,040 remaining as outstanding balance. The actor and her friend allegedly managed to escape after intentionally delaying payment of the outstanding amount, and are alleged to have repeatedly promised to pay up, but avoided doing so. "Menasinakai duped the hotel by issuing cheques without sufficient balance in his account, which itself amounts to cheating, and goes a long way in proving their guilt. So the duo had planned to cheat our hotel,” Muthanna said in his complaint.